Based on Henry van Dyke's classic, The Story of the Other Wise Man. 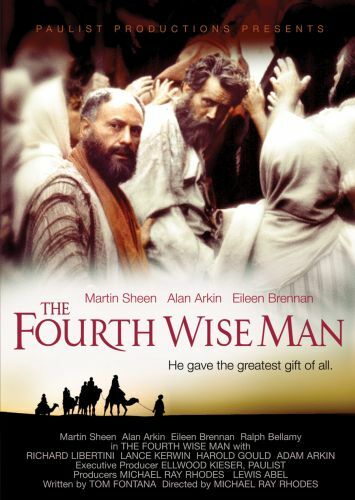 A Magi named Artaban (Martin Sheen) sees a sign in the heavens that he hopes will lead him and his faithful servant, Orantes (Alan Arkin), to the Messiah. They pursue Jesus for 33 years, only to miss Him at every turn. Along the way, Artaban uses his gifts to help people in dire need. He finally encounters the new King on Easter Sunday.